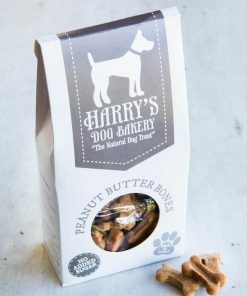 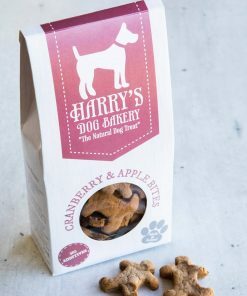 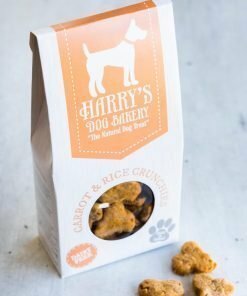 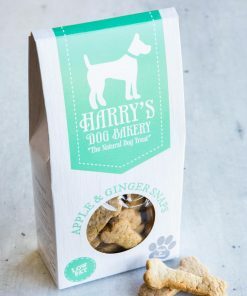 These healthy dog treats are packed with oats and a great source of fibre for your dog, with the addition of honey for a lip-smacking taste. Hand cut individually in our dog bakery. 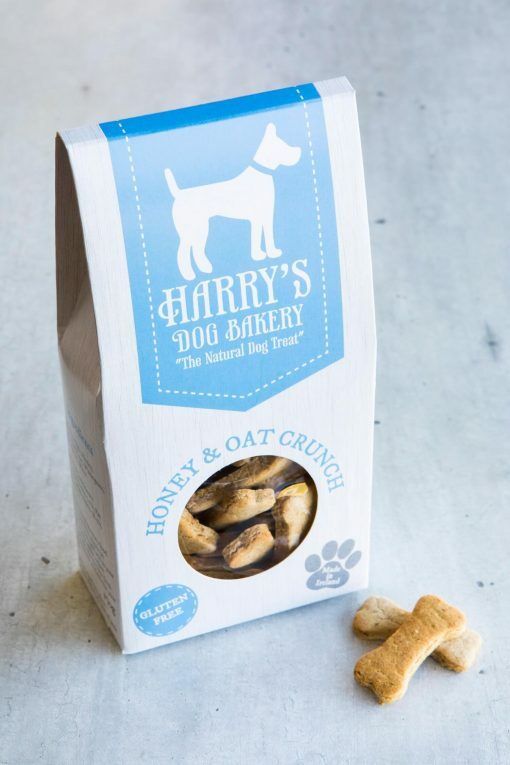 Ingredients: (Honey & Oat Crunch) Gluten Free Oats, Honey, Brown Rice flour, Wheatgrass, Rapeseed oil, Water Analytical Constituents Per 100g: Protein 7.5%, Fat 5.5%, Carbohydrates 78.3%, Ash 1%.